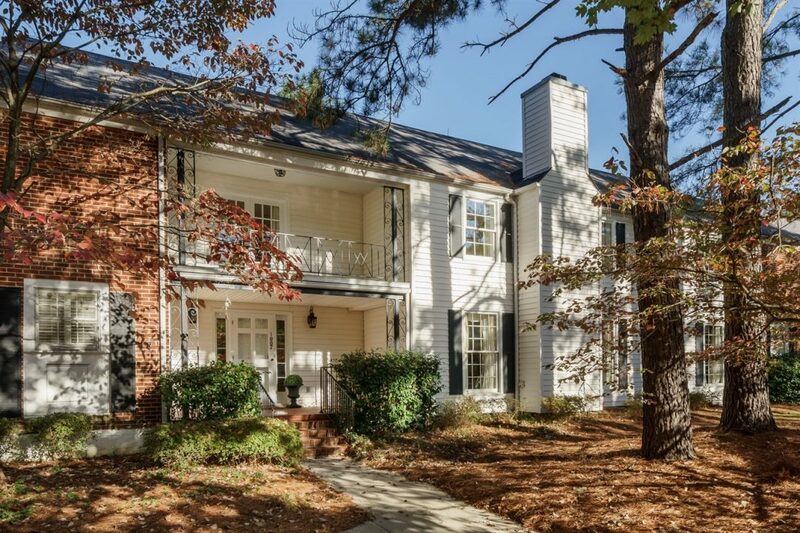 The story begins in 1949, when Willie York developed Cameron Village, mixing apartments, homes, o ce and retail into the live/work/play community we love today. When the apartments were converted into condos in 1983, Mr. York retained a building for his family, reimagining the center four flats into this extraordinary 4500 SF residence, now owned by his daughter Phyllis and husband Don. Several renovations later, the home glistens with warmth, character and a modern layout, mindful of its great heritage.